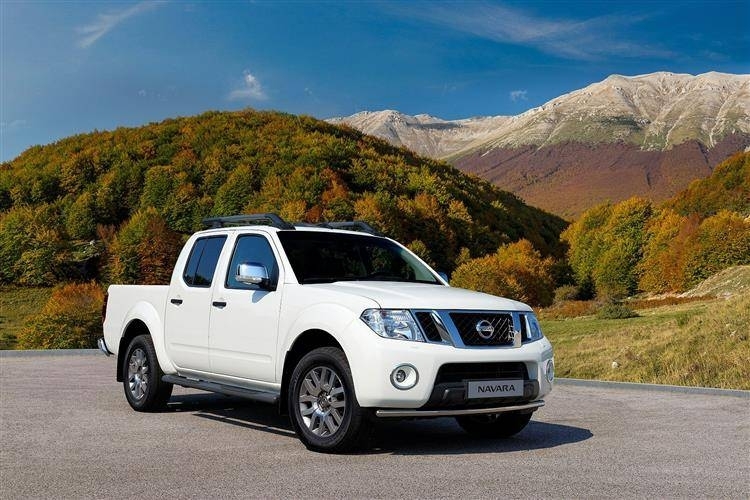 Nissan navara for hire. Hire this double twin cab today from $200 a day. Please give us a call to get more infomation on this car. you can also visit our online store berlow to see more of our cars for hire.